The classiest game in town! 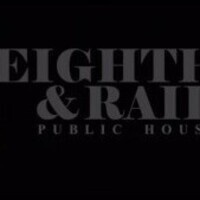 Come for a night of fun at Eighth & Rail to test your knowledge and potentially play for a prize of $10,000!! !